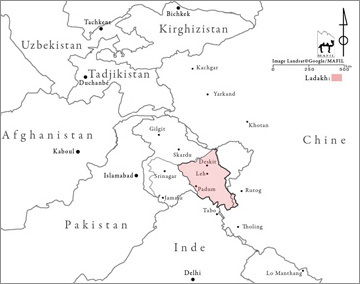 MAFIL (Mission Archéologique Franco-Indienne au Ladakh or Franco-Indian Archaeological Mission in Ladakh) is an international network of researchers concerned with the exploration, documentation and preservation of Ladakhi material culture. 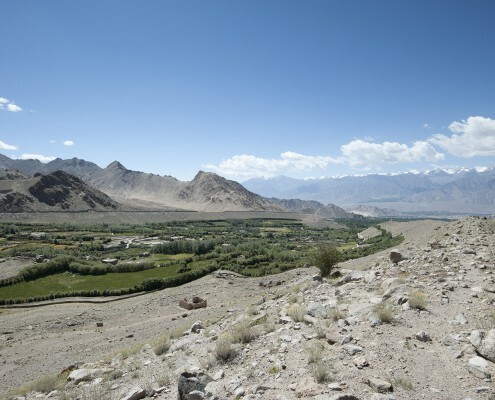 The second phase of the MAFIL project (2017-2020), in cooperation with HNB Garhwal University (Srinagar, Uttarakhand) is dedicated to the study of early Buddhism in Ladakh with extensive excavations at the site of Leh Choskor and exploration in the Leh valley. 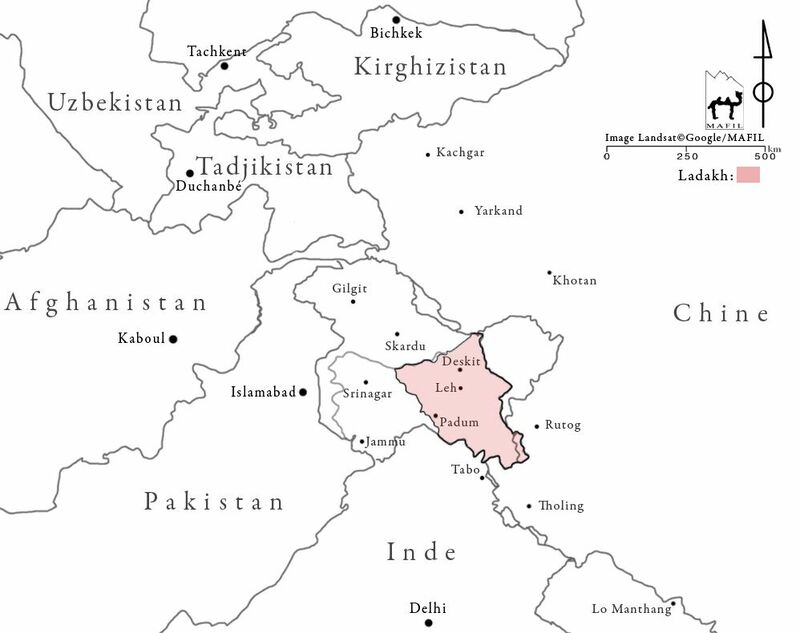 The first phase of the MAFIL project (2013-2016), in cooperation with the Archaeological Survey of India (ASI), aimed at examining the links between the north-west of the Indian subcontinent and Central Asia over time by establishing a chrono-cultural sequence for the Nubra valley from the Neolithic to the Buddhist period. 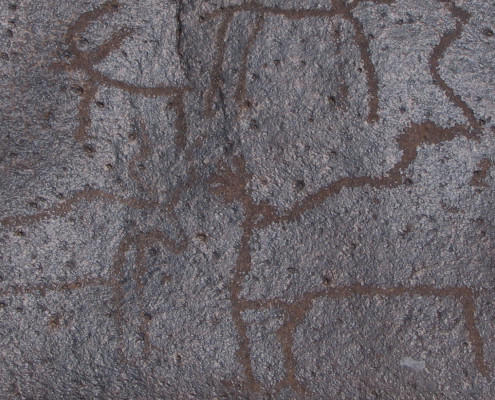 the Project for Indian Cultural Studies, Mumbaï. 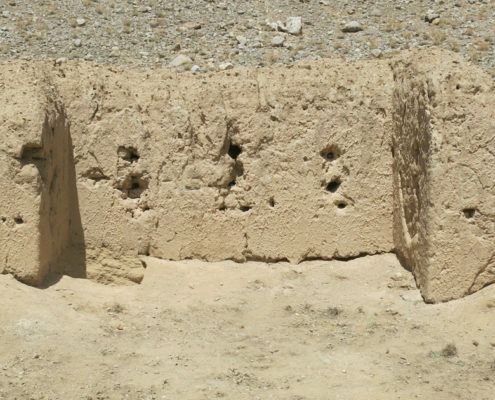 The existence of petroglyphs in Ladakh has been known since the 1880s….